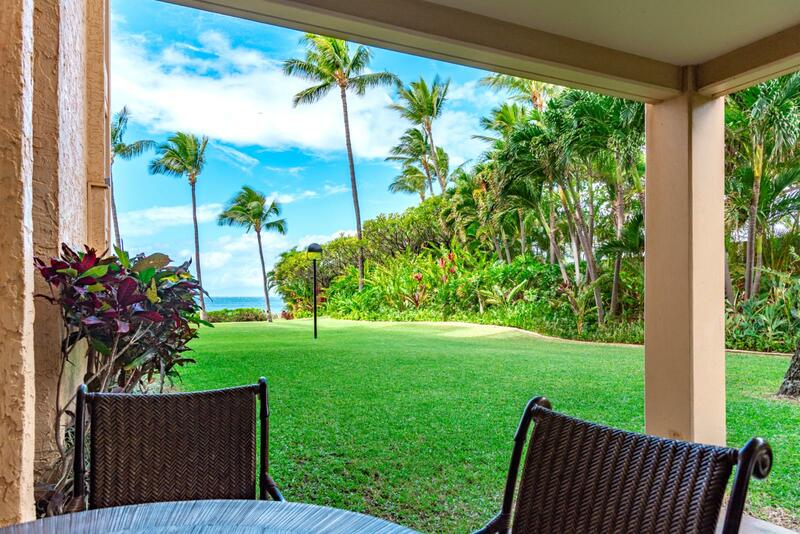 Details Apr 20 - Apr 27 Kapalua Golf Villas 1 bd Partial Ocean View $349/nt $349/nt Included! 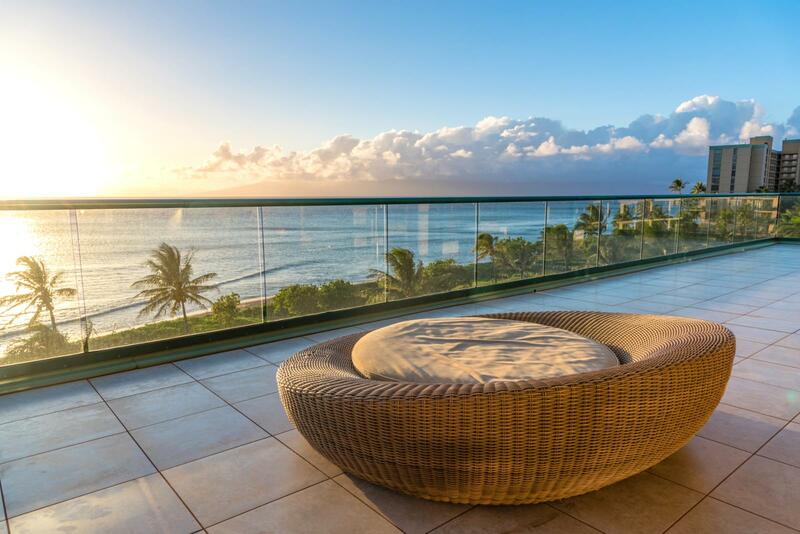 Details Apr 20 - Apr 27 Honua Kai 3 bd Ocean View $549/nt $549/nt Included! Details Apr 20 - Apr 27 Honua Kai 3 bd Ocean View $11,107/nt $11,107/nt Included! Details Apr 20 - Apr 27 Kapalua Golf Villas 2 bd Partial Ocean View $249/nt $249/nt Included! 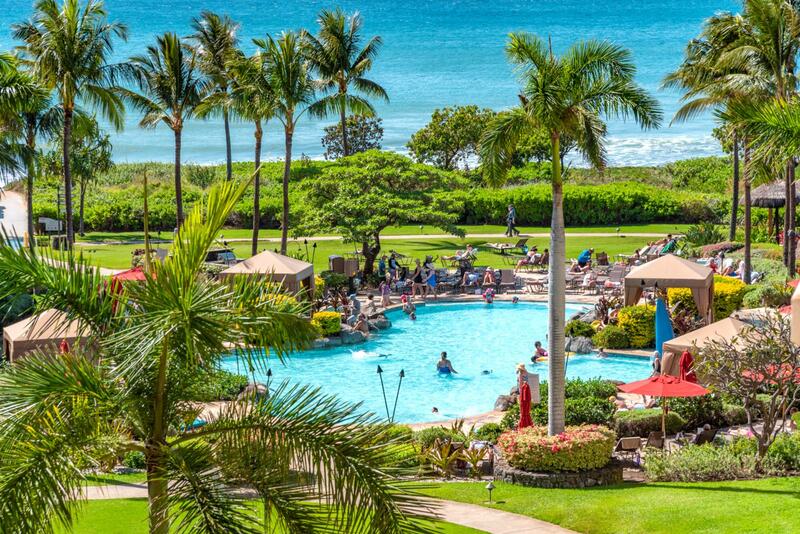 Details Apr 21 - Apr 28 Kapalua Bay Villas 2 bd Ocean View $299/nt $299/nt Included! 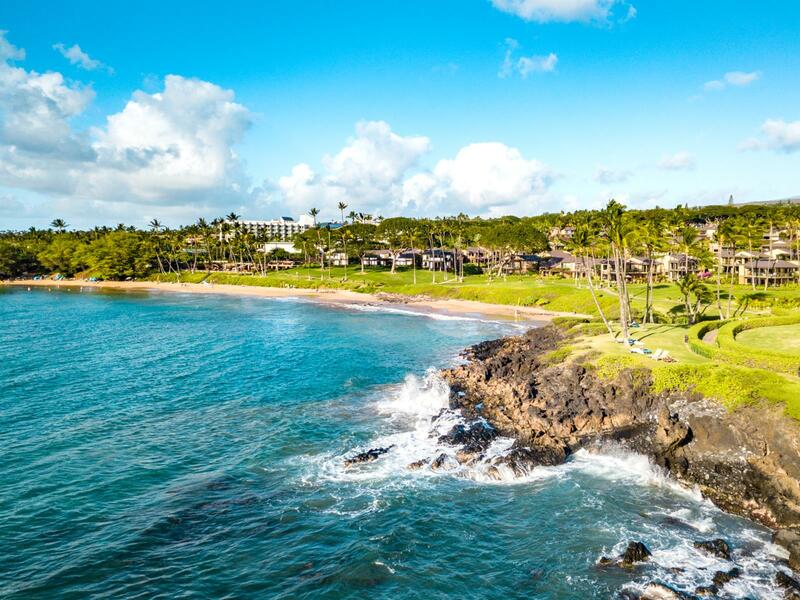 Details Apr 21 - Apr 27 Kapalua Golf Villas 2 bd Ocean View $189/nt $189/nt Included! Details Apr 22 - Apr 29 Honua Kai 2 bd Ocean View $375/nt $375/nt Included! 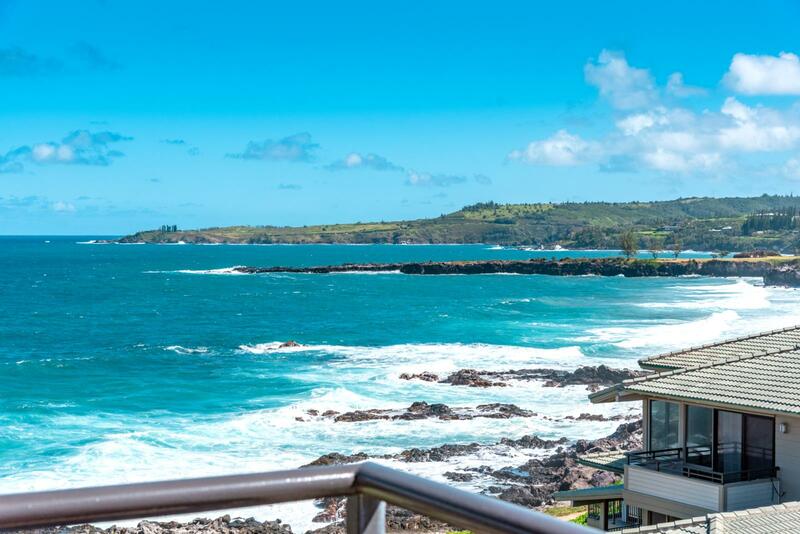 Details Apr 22 - Apr 28 Kapalua Bay Villas 1 bd Ocean Front $204/nt $204/nt Included! Details Apr 23 - Apr 29 Kapalua Golf Villas 2 bd Partial Ocean View $187/nt $187/nt Included! Details Apr 23 - Apr 30 Kapalua Golf Villas 2 bd Partial Ocean View $188/nt $188/nt Included! Details Apr 24 - May 01 Honua Kai 2 bd Partial Ocean View $251/nt $251/nt Included! 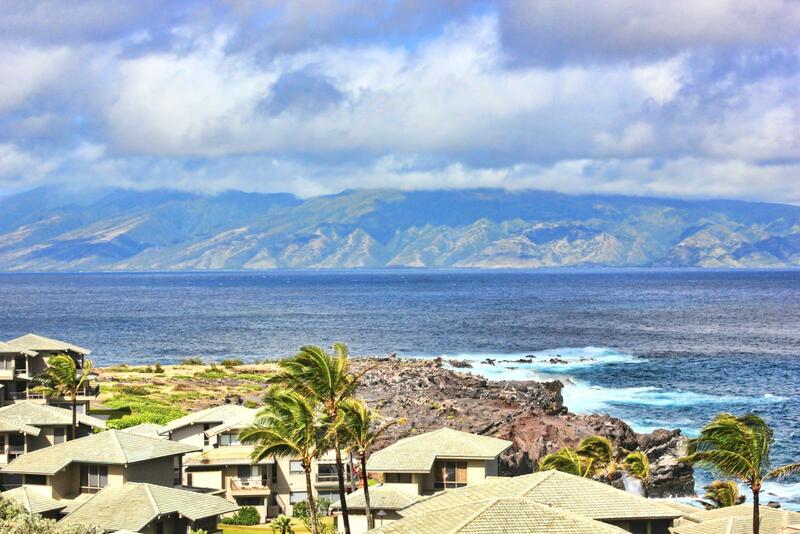 Details Apr 26 - May 03 Kapalua Ridge Villas 1 bd Ocean View $163/nt $163/nt Included! Details Apr 27 - May 04 Kapalua Golf Villas 1 bd Partial Ocean View $349/nt $349/nt Included! Details Apr 27 - May 04 Honua Kai 3 bd Ocean View $549/nt $549/nt Included! Details Apr 27 - May 03 Honua Kai 3 bd Ocean View $517/nt $517/nt Included! Details Apr 27 - May 04 Kapalua Golf Villas 2 bd Partial Ocean View $249/nt $249/nt Included! 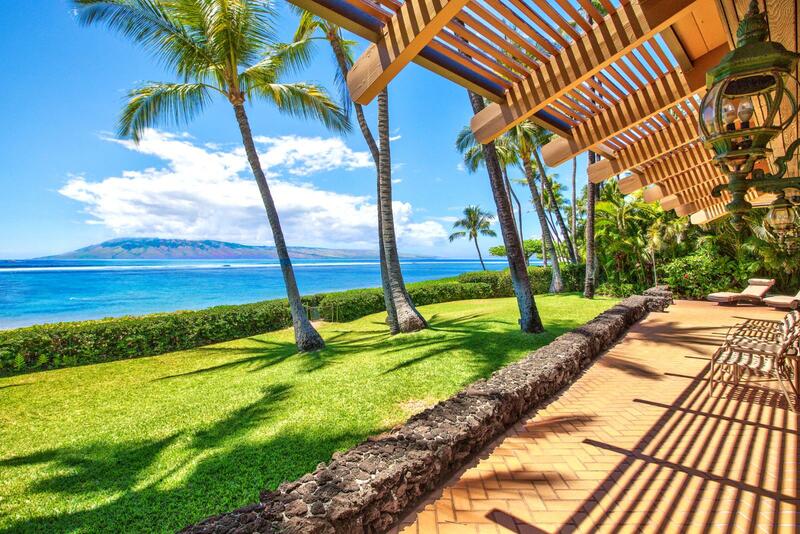 Details Apr 27 - May 03 Honua Kai 3 bd Ocean View $479/nt $479/nt Included! 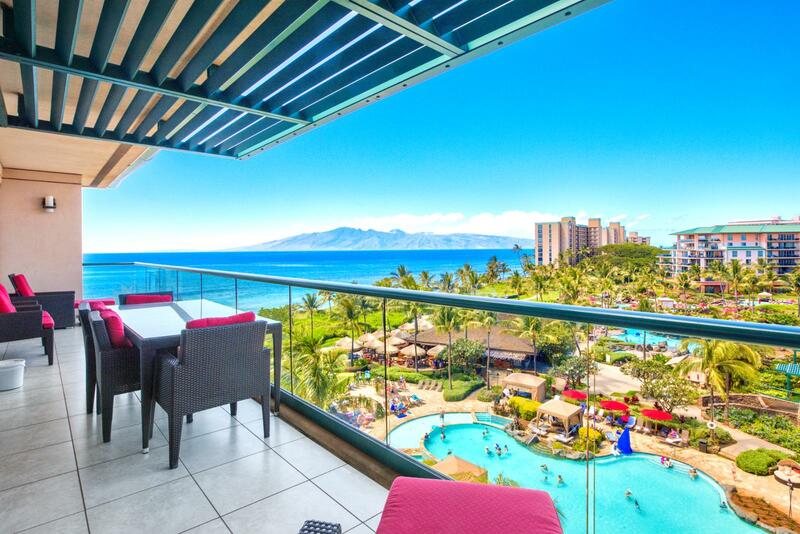 Details Apr 29 - May 05 Kaanapali Shores 2 bd Ocean View $215/nt $215/nt Included! Details Apr 29 - May 06 Nohonani Condos 2 bd Ocean Front $217/nt $217/nt Included! Details Apr 29 - May 06 Honua Kai 2 bd Ocean View $375/nt $375/nt Included! 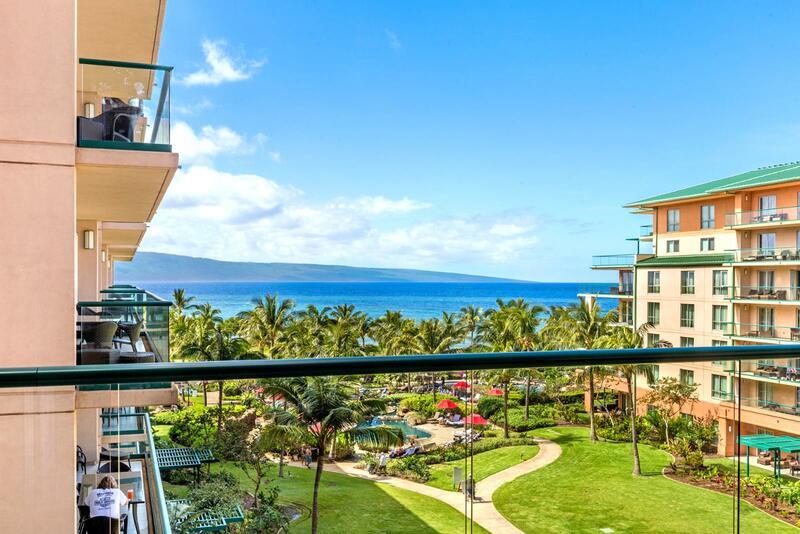 Details Apr 29 - May 06 Kaanapali Royal 2 bd Garden View $199/nt $199/nt Included! 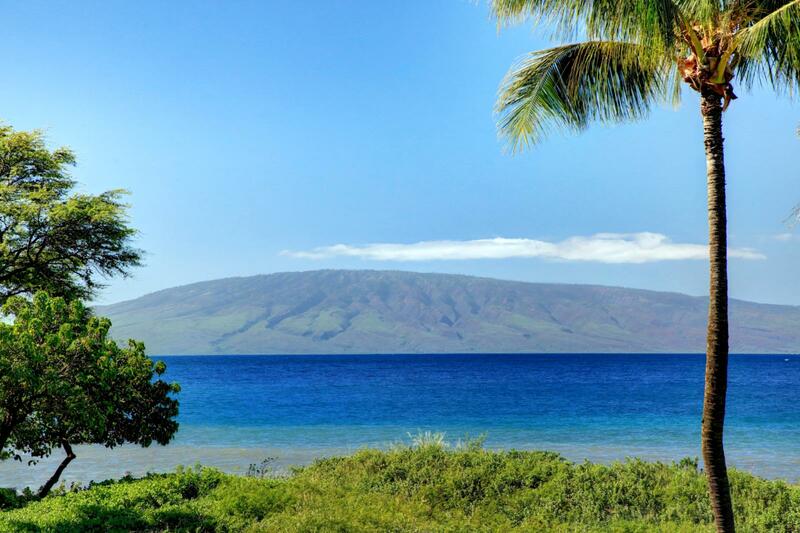 Details Apr 30 - May 07 Honua Kai 0 bd Ocean View $209/nt $209/nt Included! Details May 01 - May 08 Honua Kai 2 bd Partial Ocean View $251/nt $251/nt Included! 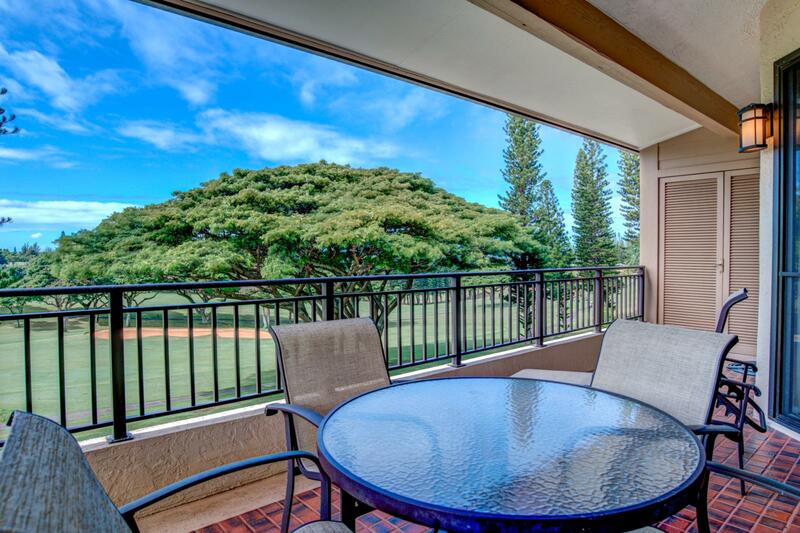 Details May 02 - May 09 Kapalua Golf Villas 2 bd Partial Ocean View $192/nt $192/nt Included! Details May 03 - May 10 Polo Beach Club 2 bd Partial Ocean View $332/nt $332/nt Included! Details May 04 - May 11 Kapalua Golf Villas 1 bd Partial Ocean View $349/nt $349/nt Included! 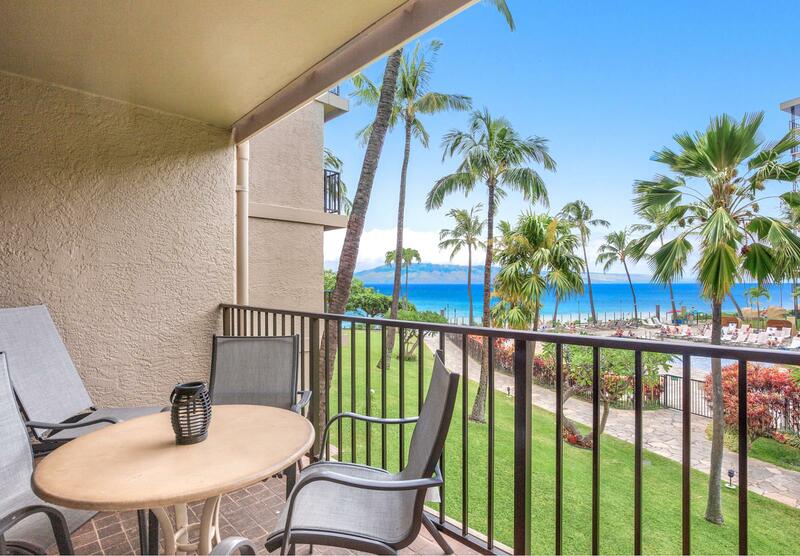 Details May 04 - May 11 Honua Kai 1 bd Partial Ocean View $329/nt $329/nt Included! Details May 06 - May 12 Mahana 2 bd Ocean View $339/nt $339/nt Included! 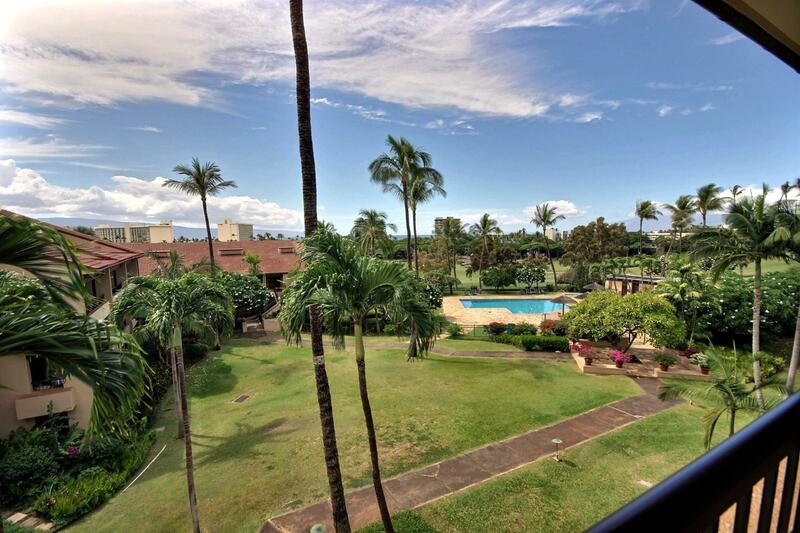 Details May 06 - May 13 Kaanapali Royal 2 bd Garden View $202/nt $202/nt Included! 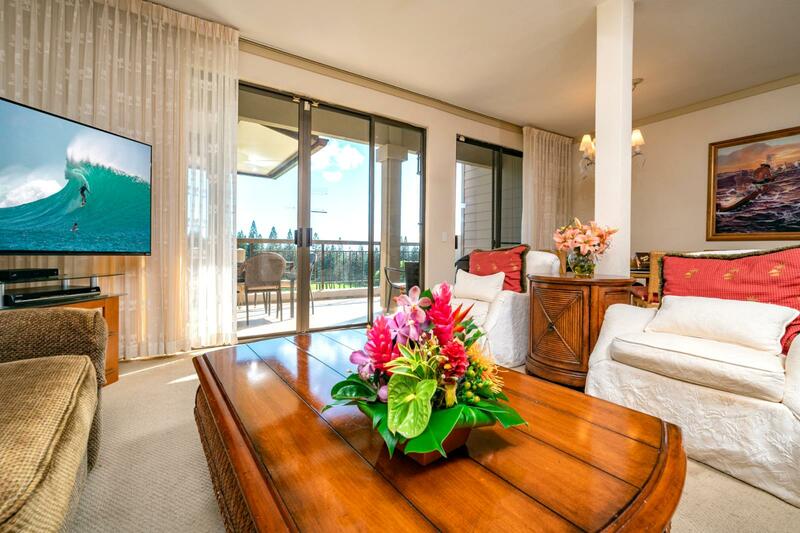 Details May 07 - May 13 Kapalua Golf Villas 2 bd Partial Ocean View $236/nt $236/nt Included! 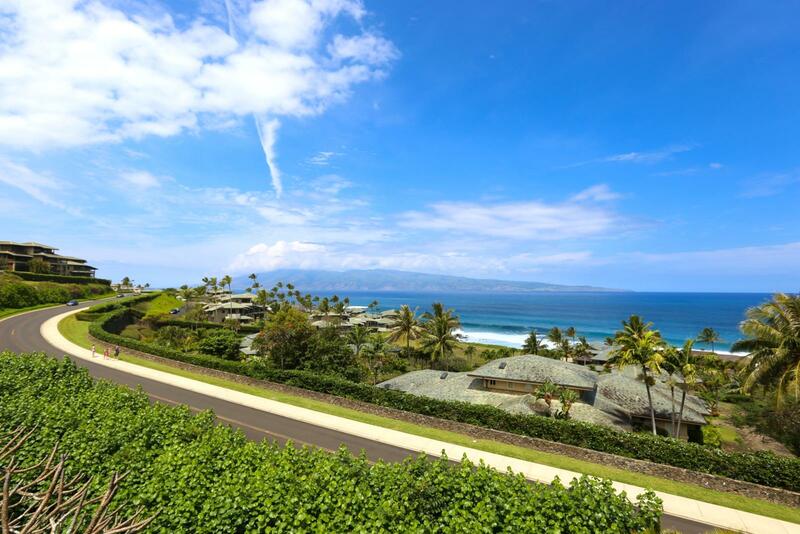 Details May 07 - May 14 Kapalua Golf Villas 1 bd Ocean View $176/nt $176/nt Included! Details May 07 - May 13 Honua Kai 1 bd Partial Ocean View $221/nt $221/nt Included! Details May 08 - May 15 Honua Kai 2 bd Partial Ocean View $251/nt $251/nt Included! Details May 08 - May 15 Honua Kai 1 bd Mountain View $199/nt $199/nt Included! Details May 11 - May 18 Kapalua Golf Villas 1 bd Partial Ocean View $349/nt $349/nt Included! 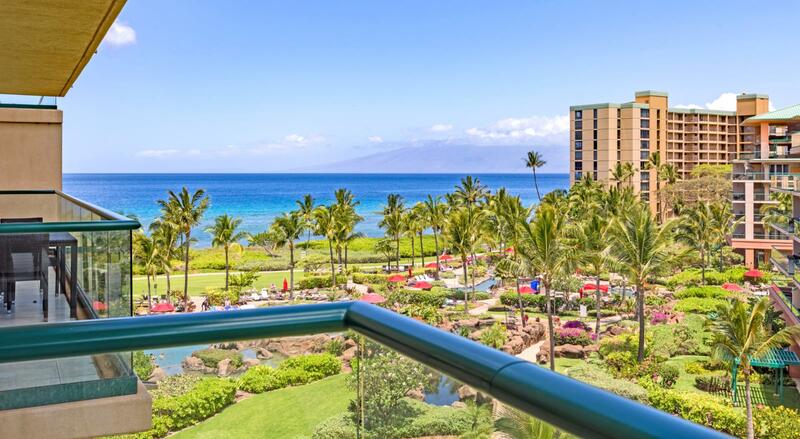 Details May 13 - May 19 Kaanapali Royal 2 bd Garden View $204/nt $204/nt Included! 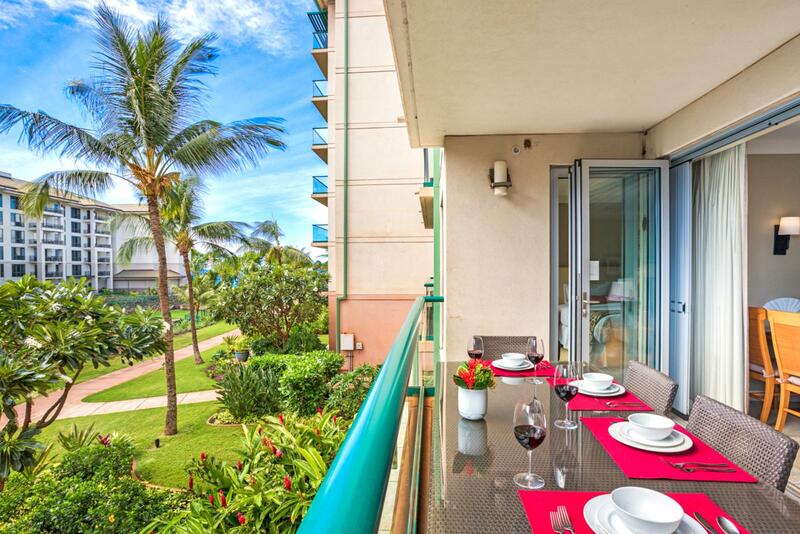 Details May 14 - May 21 Papakea 2 bd Partial Ocean View $222/nt $222/nt Included! Details May 15 - May 22 Honua Kai 2 bd Ocean View $375/nt $375/nt Included! Details May 16 - May 23 Kapalua Bay Villas 2 bd Ocean View $299/nt $299/nt Included! 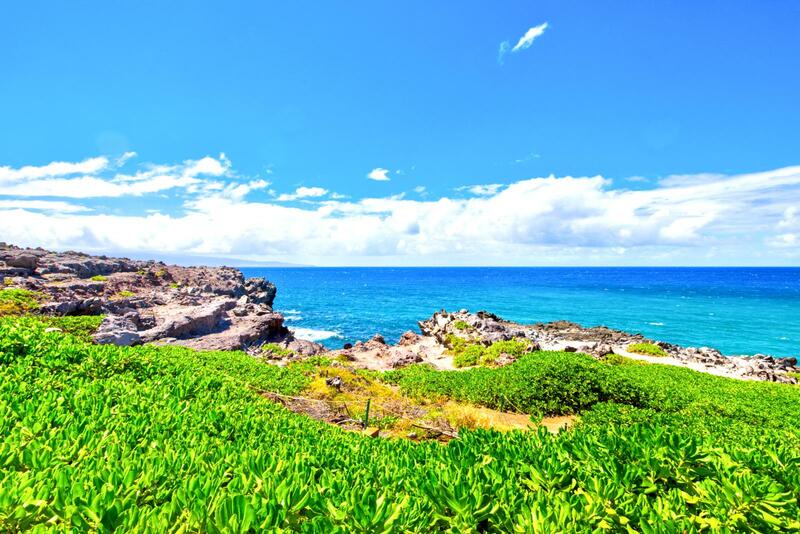 Details May 17 - May 24 Kapalua Ridge Villas 1 bd Ocean View $179/nt $179/nt Included! Details May 18 - May 25 Kapalua Golf Villas 1 bd Partial Ocean View $349/nt $349/nt Included! 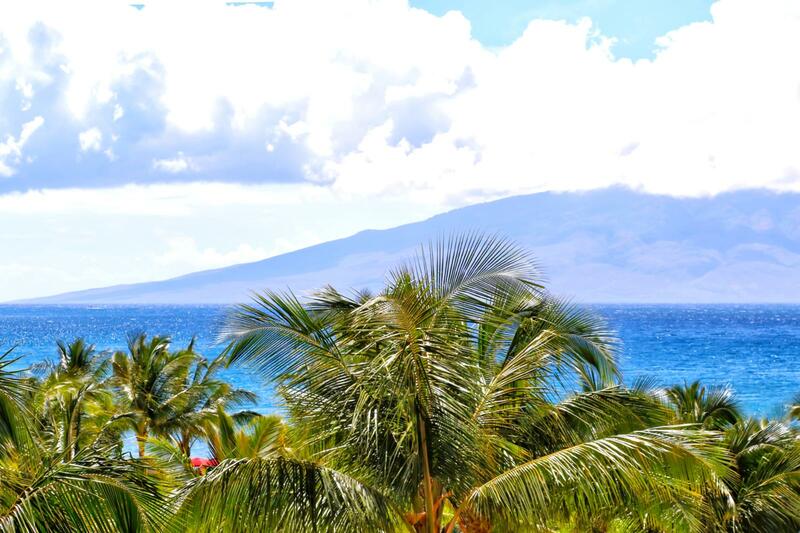 Details May 19 - May 26 Honua Kai 1 bd Partial Ocean View $329/nt $329/nt Included! 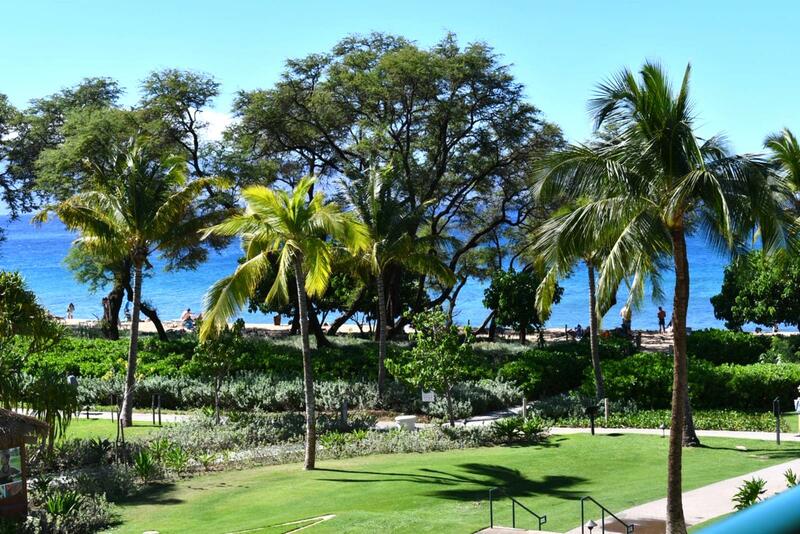 Details May 19 - May 25 Honua Kai 1 bd Partial Ocean View $199/nt $199/nt Included! 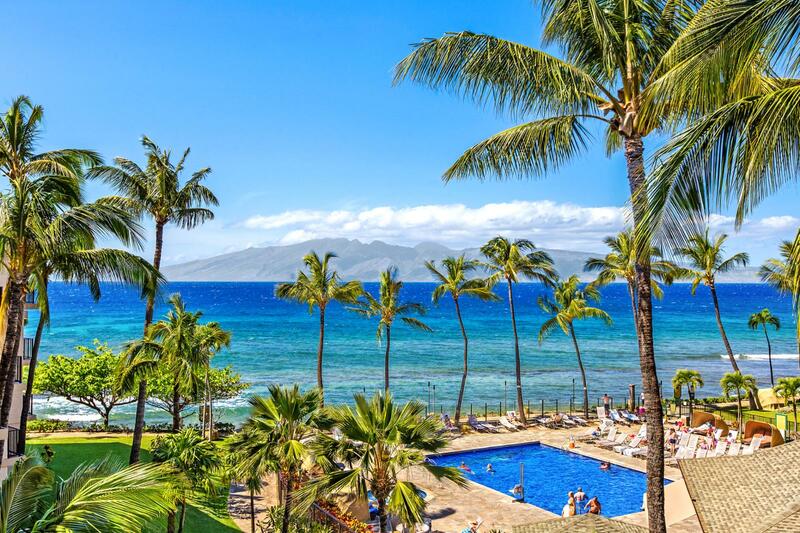 Details May 19 - May 26 Kaanapali Royal 2 bd Partial Ocean View $206/nt $206/nt Included! 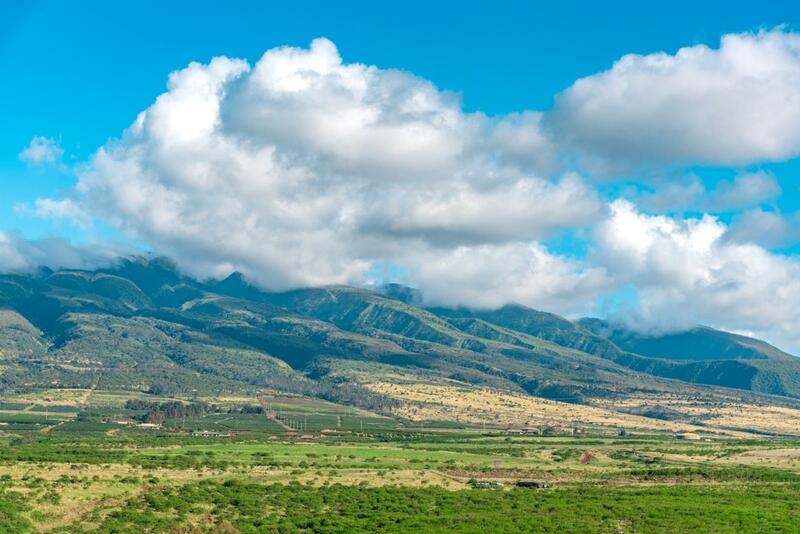 Details May 20 - May 27 Honua Kai 1 bd Mountain View $229/nt $229/nt Included! Details May 21 - May 27 Kapalua Golf Villas 2 bd Partial Ocean View $198/nt $198/nt Included! Details May 21 - May 28 Kapalua Golf Villas 2 bd Partial Ocean View $249/nt $249/nt Included! Details May 21 - May 28 Napili Point 2 bd Ocean Front $199/nt $199/nt Included! 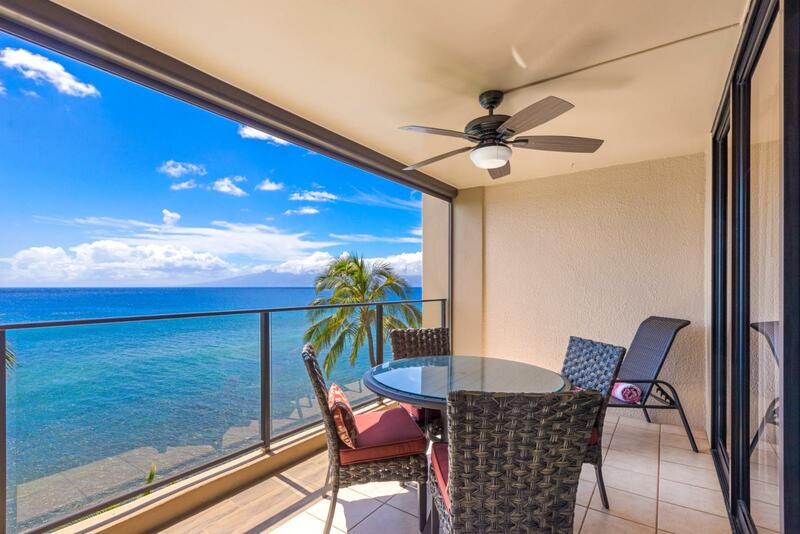 Details May 22 - May 29 Honua Kai 2 bd Ocean View $375/nt $375/nt Included! Details May 22 - May 29 Kapalua Golf Villas 2 bd Partial Ocean View $199/nt $199/nt Included! Details May 22 - May 29 Kapalua Golf Villas 1 bd Ocean View $181/nt $181/nt Included! Details May 23 - May 29 Mahana 2 bd Ocean View $339/nt $339/nt Included! Details May 25 - Jun 01 Kapalua Golf Villas 1 bd Partial Ocean View $349/nt $349/nt Included! Details May 25 - Jun 01 Honua Kai 1 bd Mountain View $200/nt $200/nt Included! Details May 26 - Jun 02 Honua Kai 1 bd Partial Ocean View $329/nt $329/nt Included! 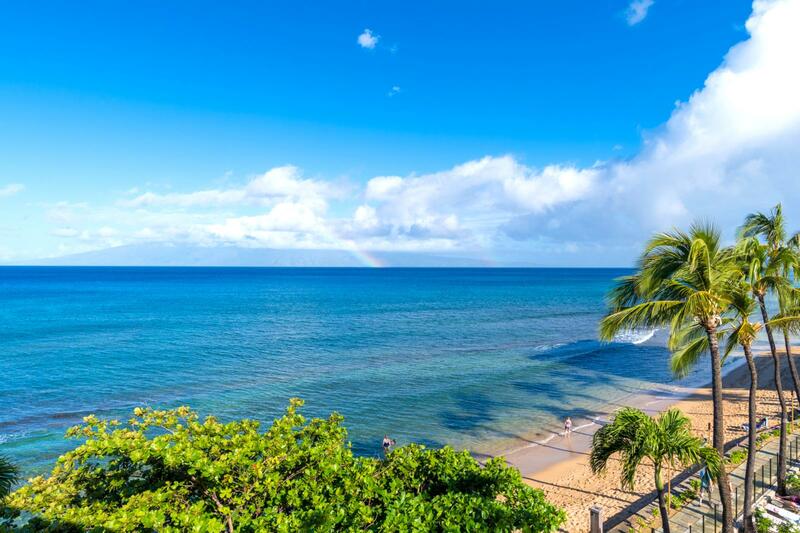 Details May 27 - Jun 03 Napili Point 1 bd Ocean Front $169/nt $169/nt Included! 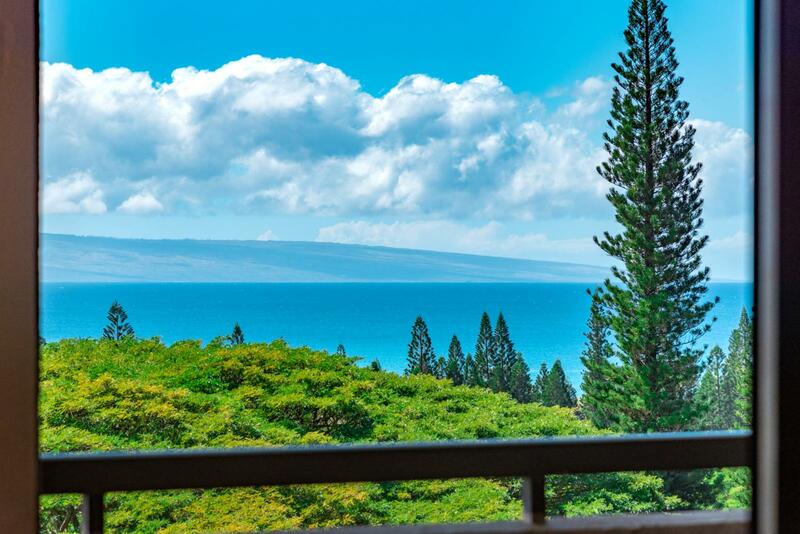 Details May 28 - Jun 04 Kapalua Ridge Villas 1 bd Ocean View $174/nt $174/nt Included! Details May 28 - Jun 04 Kapalua Golf Villas 2 bd Partial Ocean View $249/nt $249/nt Included! Details May 29 - Jun 05 Kapalua Golf Villas 1 bd Ocean View $183/nt $183/nt Included! Details May 29 - Jun 05 Kapalua Bay Villas 1 bd Ocean Front $220/nt $220/nt Included! 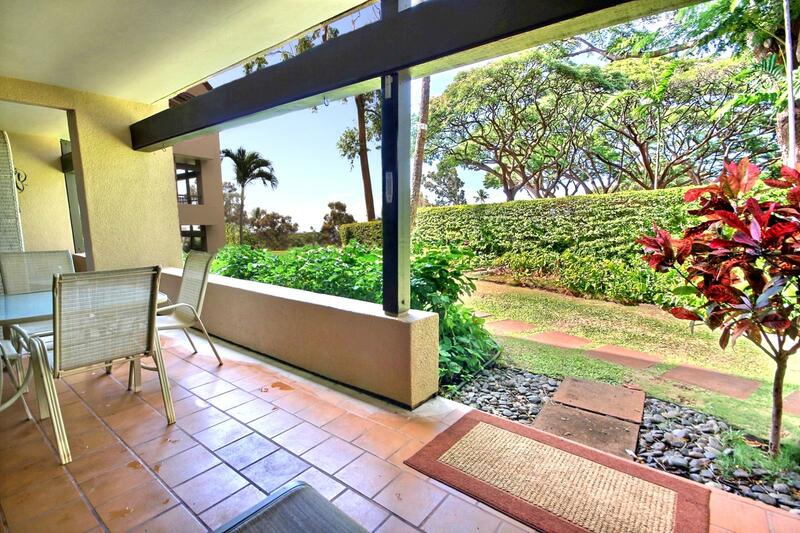 Details May 30 - Jun 06 Honua Kai 1 bd Mountain View $202/nt $202/nt Included! 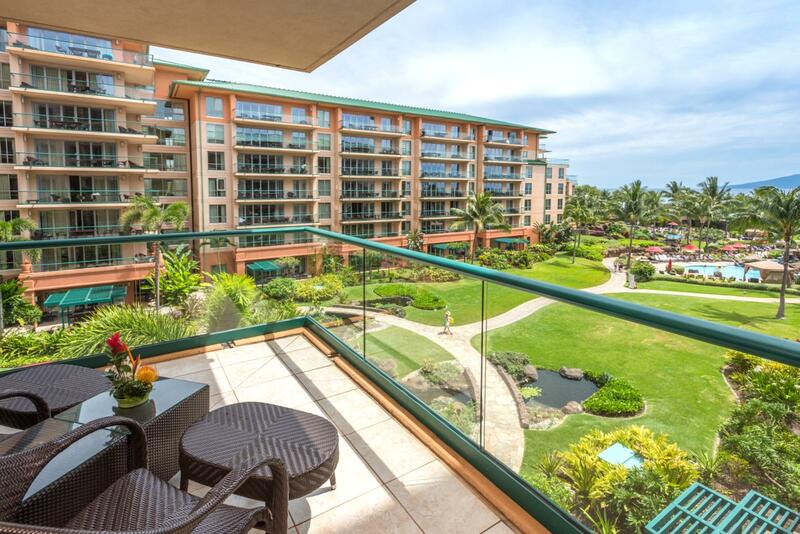 Details May 30 - Jun 06 Kaanapali Royal 2 bd Garden View $211/nt $211/nt Included! Details May 30 - Jun 05 Honua Kai 1 bd Partial Ocean View $221/nt $221/nt Included! Details Jun 01 - Jun 07 Baby Beach 5 bd Beach Front $1,468/nt $1,468/nt Included! Details Jun 01 - Jun 08 Kapalua Golf Villas 1 bd Partial Ocean View $349/nt $349/nt Included! Details Jun 01 - Jun 08 Kapalua Golf Villas 2 bd Partial Ocean View $249/nt $249/nt Included! 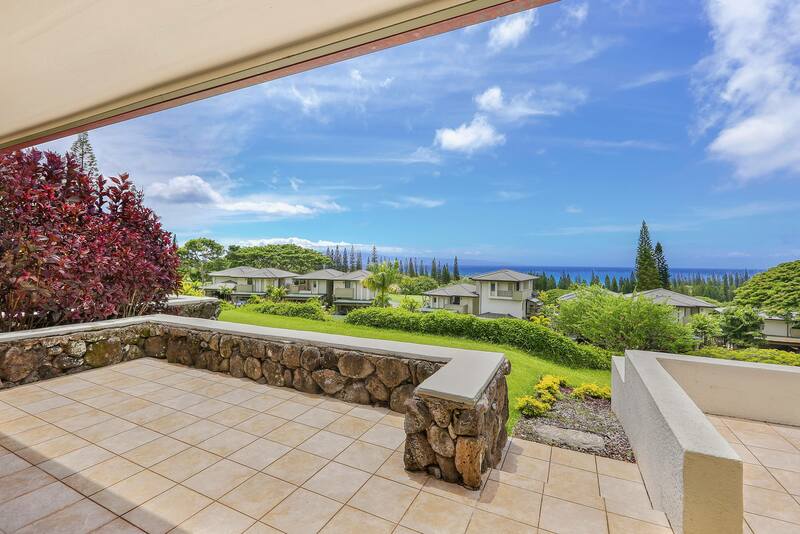 Details Jun 01 - Jun 08 Honua Kai 3 bd Ocean View $12,024/nt $12,024/nt Included! Details Jun 01 - Jun 08 Honua Kai 1 bd Mountain View $203/nt $203/nt Included! 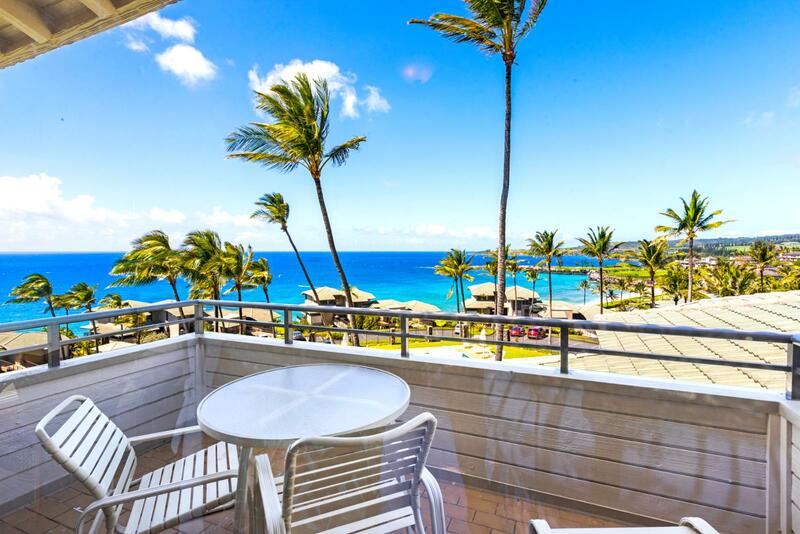 Details Jun 02 - Jun 08 Honua Kai 1 bd Partial Ocean View $329/nt $329/nt Included! 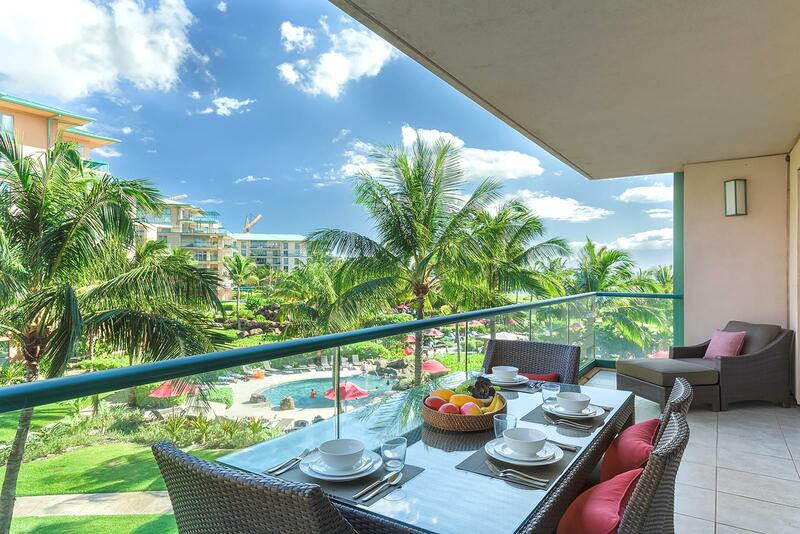 Details Jun 08 - Jun 15 Papakea 2 bd Partial Ocean View $326/nt $326/nt Included! Details Jun 08 - Jun 15 Kapalua Golf Villas 1 bd Partial Ocean View $349/nt $349/nt Included! Details Jun 08 - Jun 15 Mahana 1 bd Ocean View $299/nt $299/nt Included! 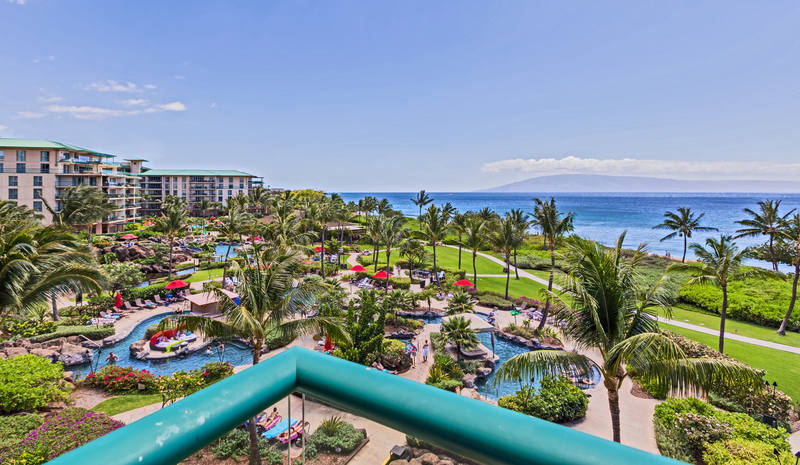 Details Jun 08 - Jun 15 Kaanapali Shores 3 bd Ocean Front $599/nt $599/nt Included! 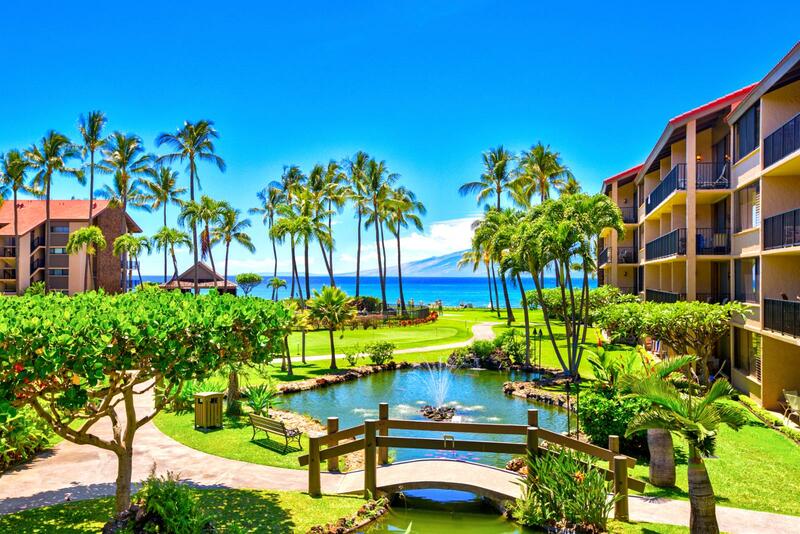 Details Jun 08 - Jun 15 Honua Kai 1 bd Partial Ocean View $329/nt $329/nt Included! Details Jun 08 - Jun 14 Mahana 2 bd Ocean View $654/nt $654/nt Included! Details Jun 08 - Jun 15 Honua Kai 2 bd Ocean View $542/nt $542/nt Included! 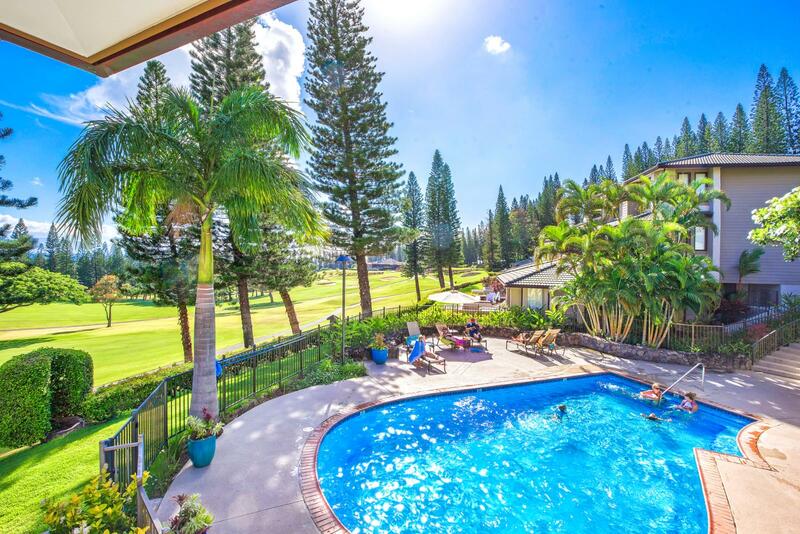 Details Jun 08 - Jun 15 Kapalua Golf Villas 2 bd Golf Course View $318/nt $318/nt Included! 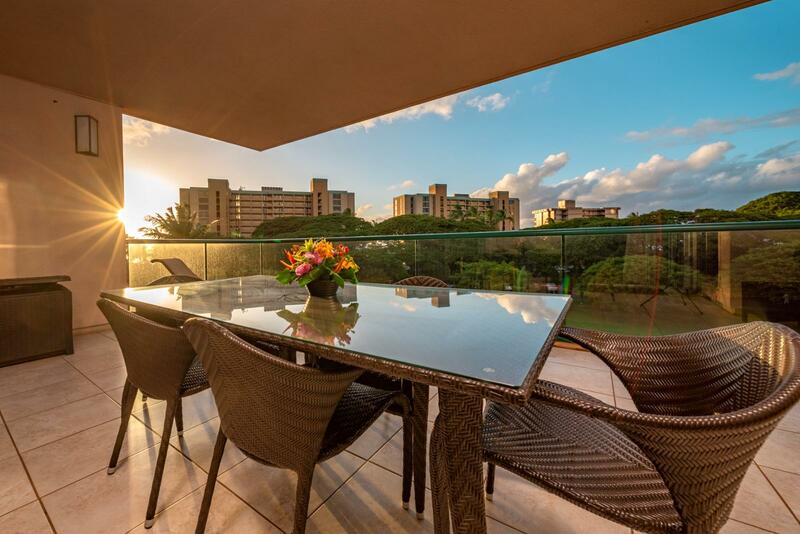 Details Jun 08 - Jun 15 Honua Kai 2 bd Ocean View $533/nt $533/nt Included! Details Jun 08 - Jun 15 Kapalua Bay Villas 2 bd Ocean View $467/nt $467/nt Included! 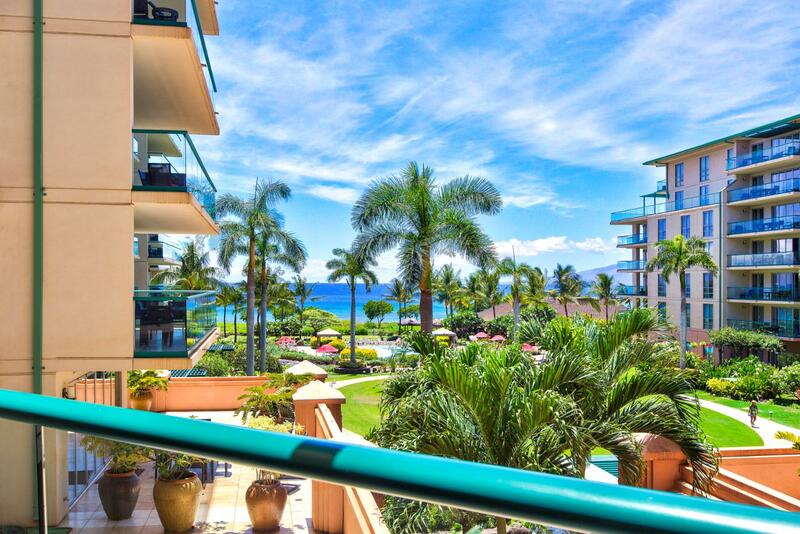 Details Jun 08 - Jun 15 Honua Kai 2 bd Ocean View $589/nt $589/nt Included! Details Jun 08 - Jun 15 Honua Kai 2 bd Partial Ocean View $495/nt $495/nt Included! 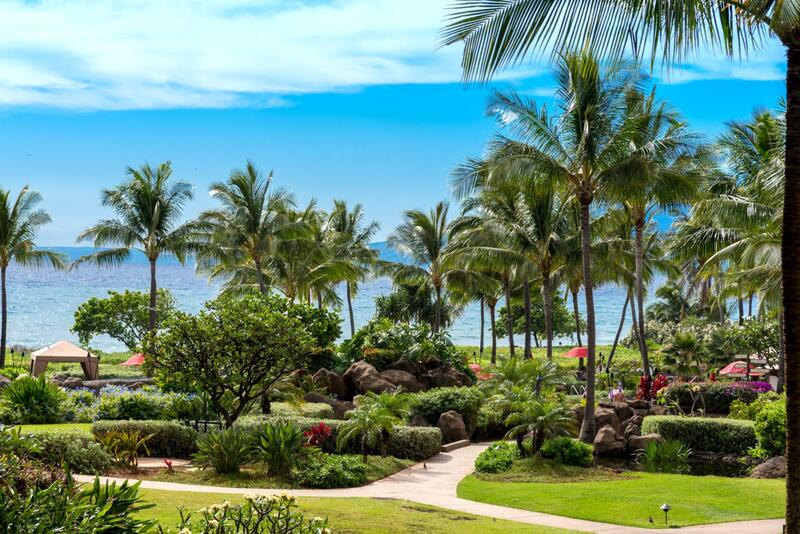 Details Jun 08 - Jun 14 Wailea Elua Village 2 bd Peek-A-Boo Ocean View $530/nt $530/nt Included! Details Jun 08 - Jun 15 Kapalua Golf Villas 2 bd Partial Ocean View $599/nt $599/nt Included! Details Jun 08 - Jun 14 Kapalua Bay Villas 2 bd Ocean View $467/nt $467/nt Included! 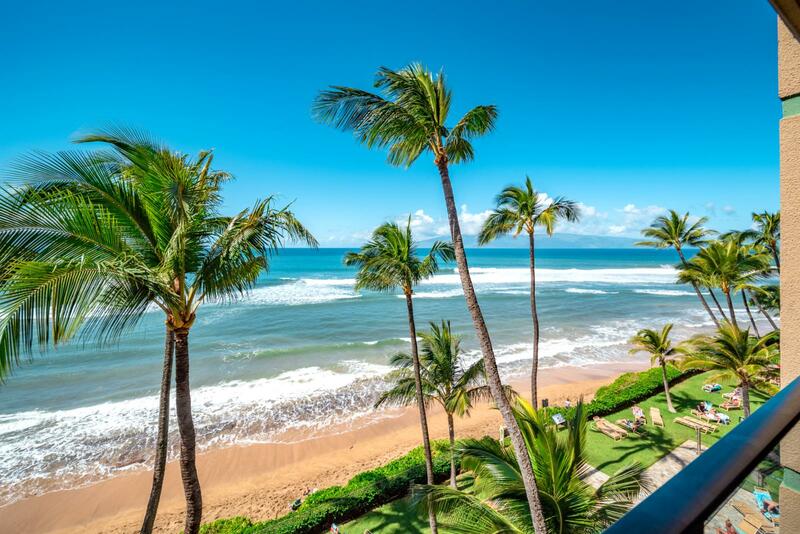 Details Jun 08 - Jun 15 Kaanapali Shores 3 bd Ocean View $467/nt $467/nt Included! Details Jun 08 - Jun 15 Honua Kai 3 bd Ocean View $12,176/nt $12,176/nt Included! 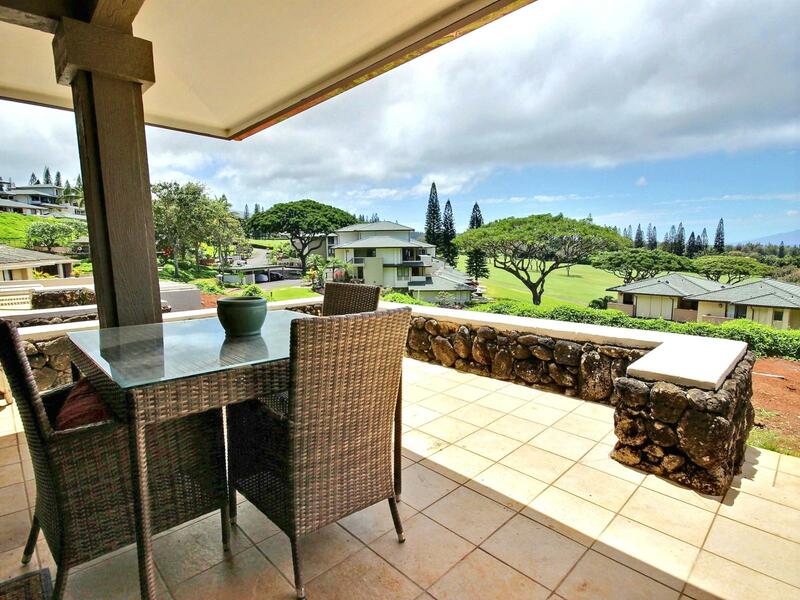 Details Jun 08 - Jun 15 Kapalua Golf Villas 2 bd Partial Ocean View $327/nt $327/nt Included! Details Jun 08 - Jun 15 Kapalua Golf Villas 1 bd Ocean View $318/nt $318/nt Included! 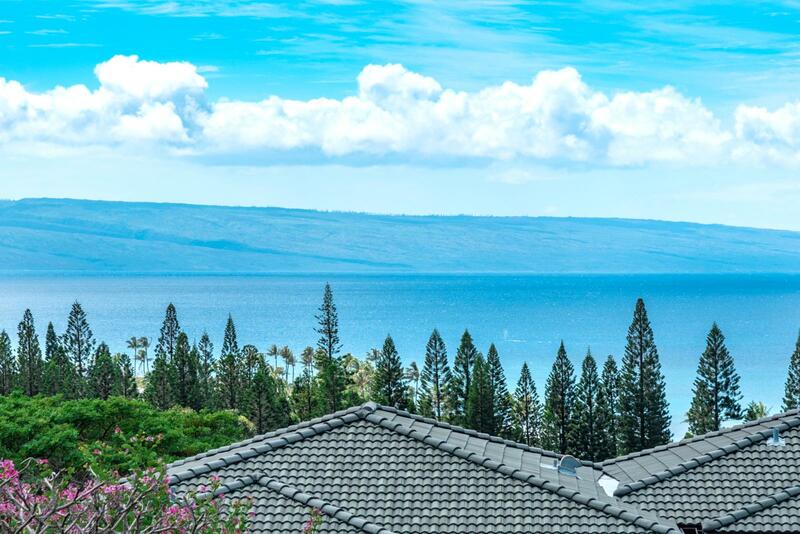 Details Jun 08 - Jun 15 Honua Kai 1 bd Mountain View $252/nt $252/nt Included! 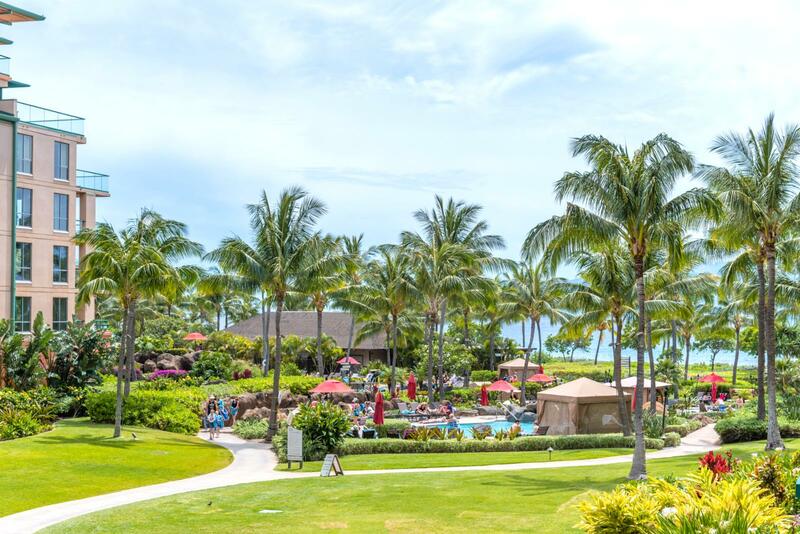 Details Jun 08 - Jun 15 Kapalua Bay Villas 1 bd Ocean Front $299/nt $299/nt Included! 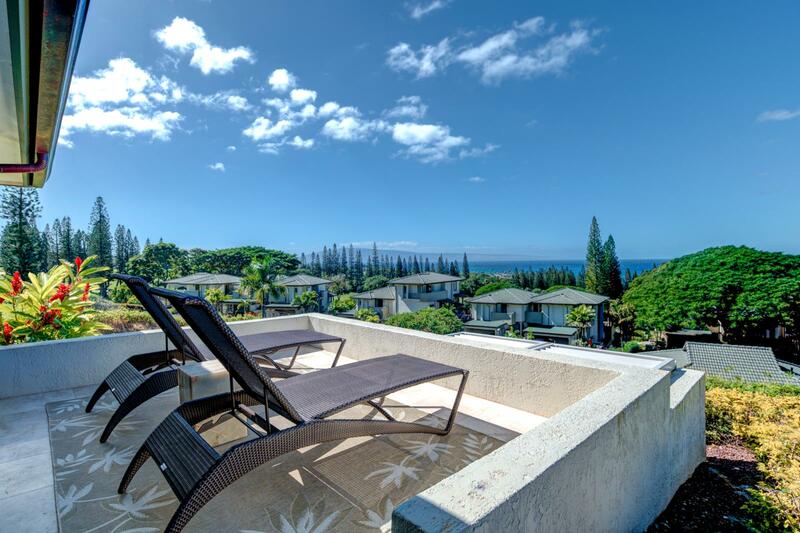 Details Jun 08 - Jun 15 Kapalua Ridge Villas 1 bd Ocean View $252/nt $252/nt Included! Details Jun 08 - Jun 15 Kapalua Golf Villas 2 bd Ocean View $326/nt $326/nt Included! Details Jun 08 - Jun 15 Honua Kai 2 bd Partial Ocean View $486/nt $486/nt Included! 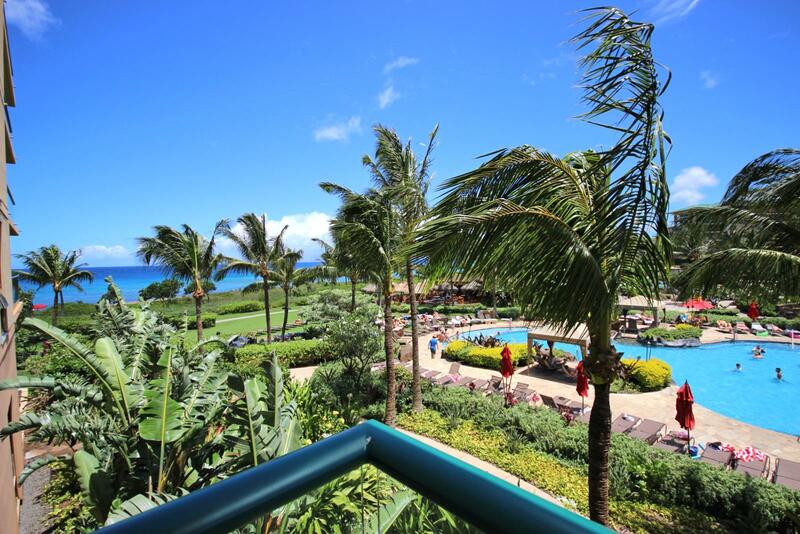 Details Jun 09 - Jun 16 Kapalua Bay Villas 1 bd Ocean Front $299/nt $299/nt Included! 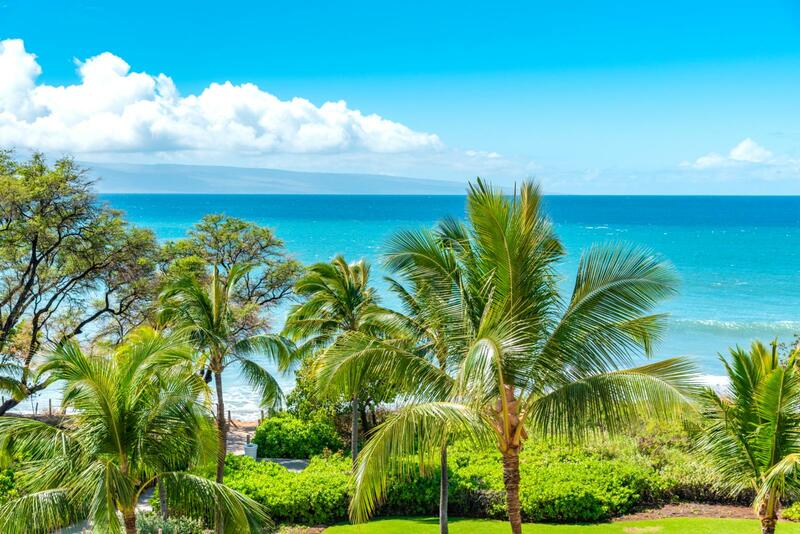 Details Jun 09 - Jun 16 Kapalua Bay Villas 1 bd Ocean View $299/nt $299/nt Included! 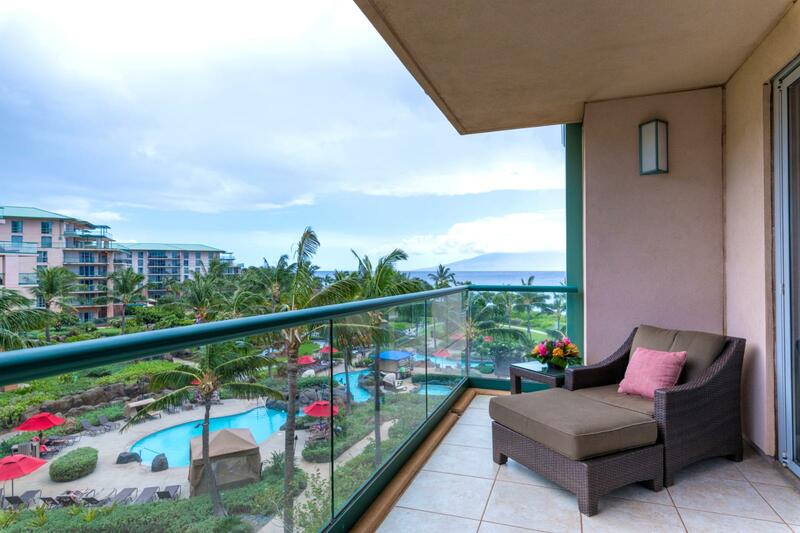 Details Jun 09 - Jun 16 Honua Kai 2 bd Peek-A-Boo Ocean View $496/nt $496/nt Included! Details Jun 09 - Jun 16 Honua Kai 2 bd Ocean View $590/nt $590/nt Included! Details Jun 09 - Jun 16 Polo Beach Club 2 bd Partial Ocean View $590/nt $590/nt Included! 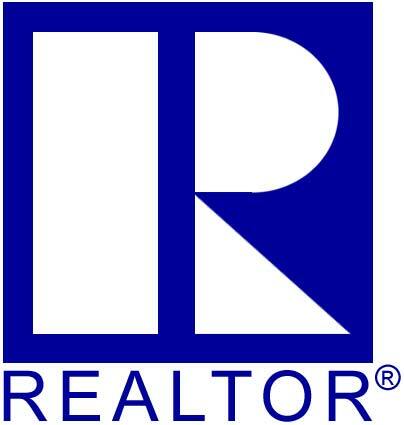 Details Jun 09 - Jun 16 Kapalua Golf Villas 2 bd Partial Ocean View $327/nt $327/nt Included! 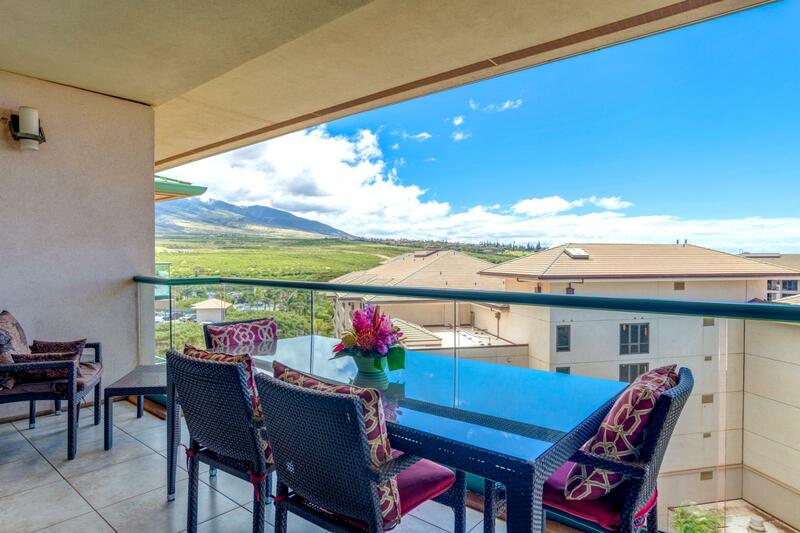 Details Jun 10 - Jun 17 Kapalua Ridge Villas 1 bd Ocean View $253/nt $253/nt Included! Details Jun 10 - Jun 16 Honua Kai 3 bd Ocean View $747/nt $747/nt Included! Details Jun 10 - Jun 17 Honua Kai 1 bd Mountain View $252/nt $252/nt Included! Details Jun 10 - Jun 17 Honua Kai 2 bd Ocean View $535/nt $535/nt Included! Details Jun 10 - Jun 17 Honua Kai 2 bd Ocean View $591/nt $591/nt Included! Details Jun 11 - Jun 18 Honua Kai 0 bd Ocean View $300/nt $300/nt Included! Details Jun 11 - Jun 18 Honua Kai 1 bd Partial Ocean View $300/nt $300/nt Included! 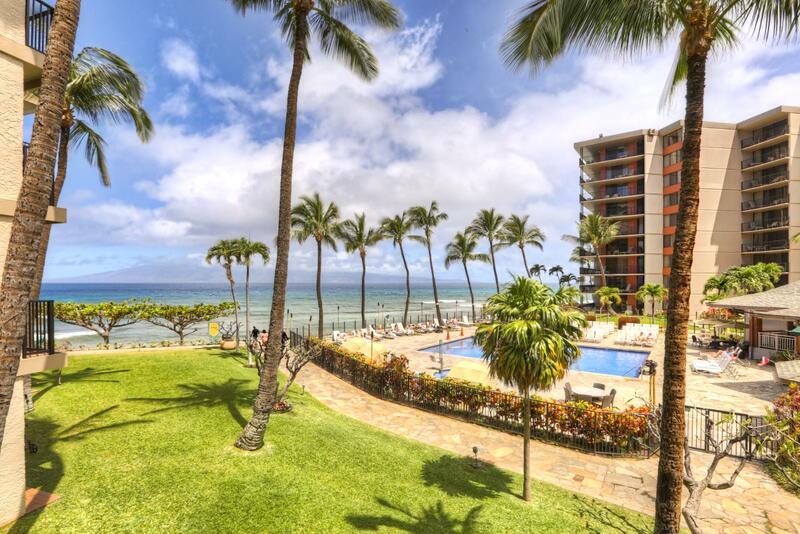 Details Jun 11 - Jun 18 Honua Kai 2 bd Partial Ocean View $394/nt $394/nt Included! Details Jun 11 - Jun 18 Honua Kai 2 bd Ocean View $517/nt $517/nt Included! Details Jun 11 - Jun 18 Honua Kai 3 bd Ocean View $939/nt $939/nt Included! Details Jun 12 - Jun 19 Honua Kai 2 bd Partial Ocean View $395/nt $395/nt Included! Details Jun 12 - Jun 19 Kapalua Golf Villas 2 bd Partial Ocean View $329/nt $329/nt Included! 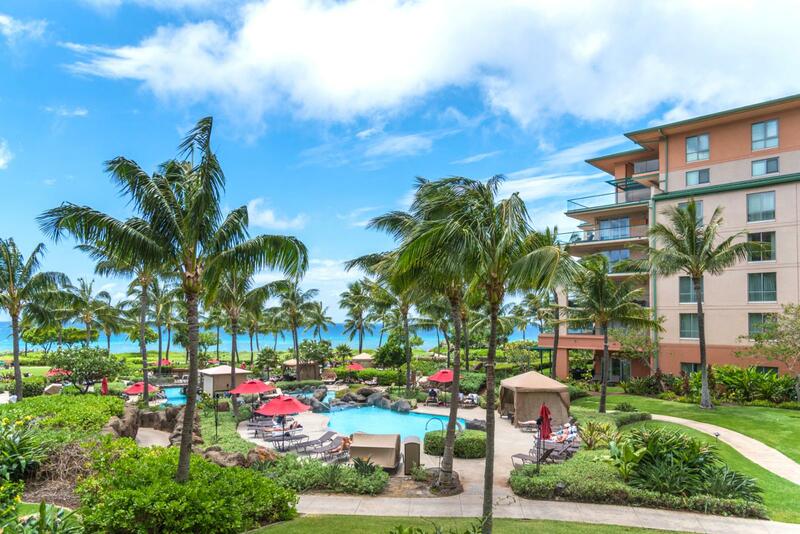 Details Jun 12 - Jun 19 Kapalua Bay Villas 1 bd Ocean Front $399/nt $399/nt Included! 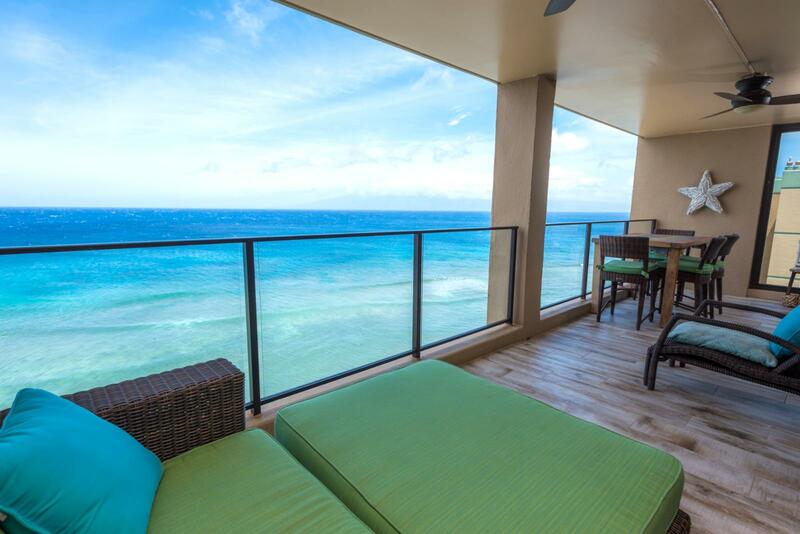 Details Jun 13 - Jun 20 Napili Point 1 bd Ocean Front $254/nt $254/nt Included! 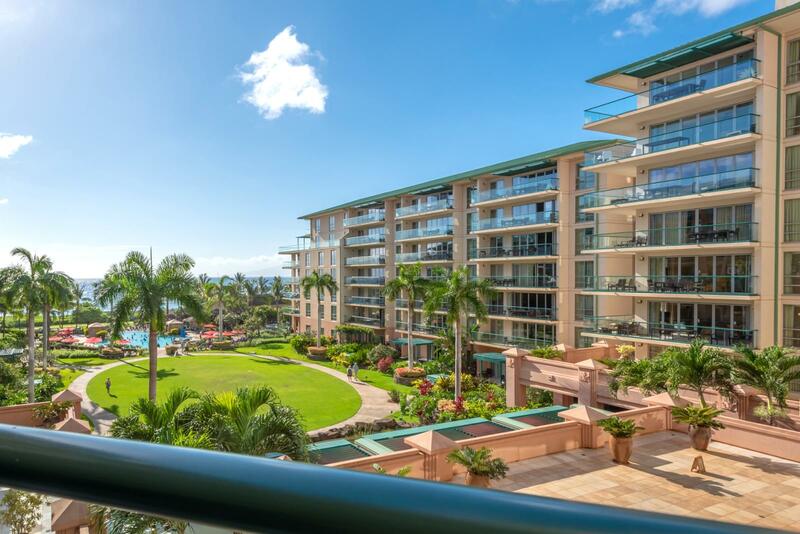 Details Jun 13 - Jun 20 Kaanapali Royal 2 bd Garden View $301/nt $301/nt Included! 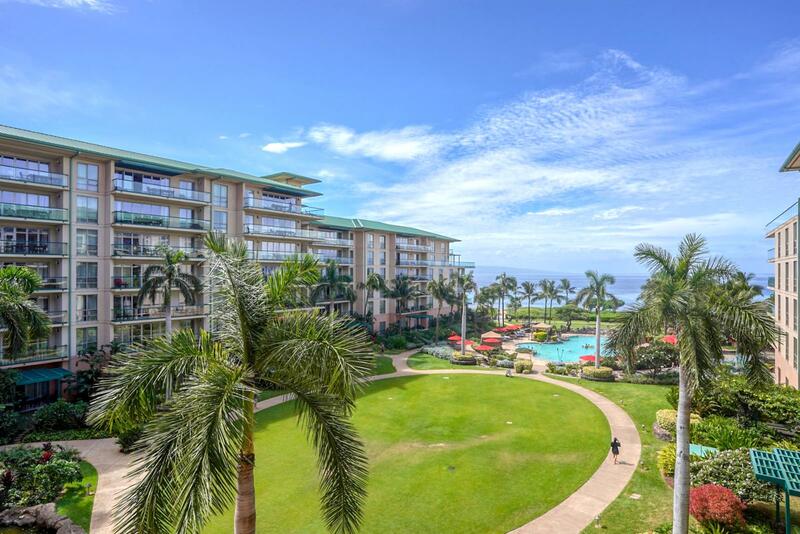 Details Jun 13 - Jun 20 Kaanapali Royal 2 bd Partial Ocean View $301/nt $301/nt Included! 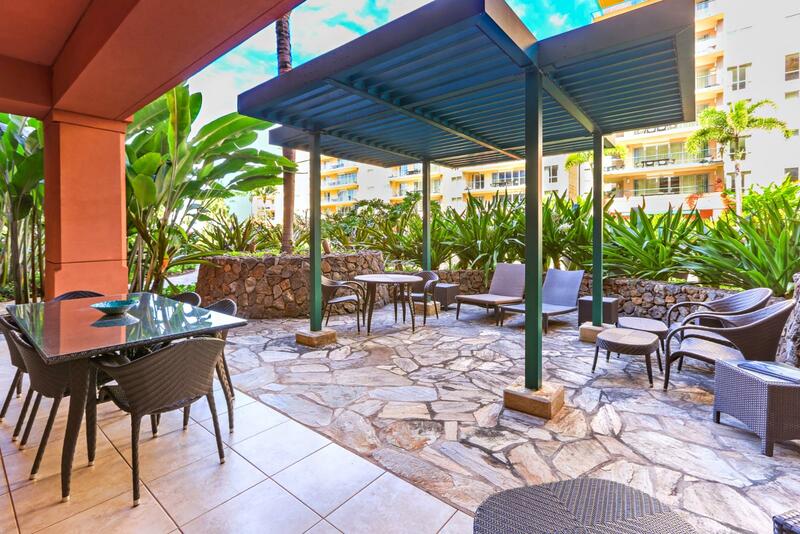 Details Jun 13 - Jun 20 Napili Point 2 bd Ocean Front $254/nt $254/nt Included! 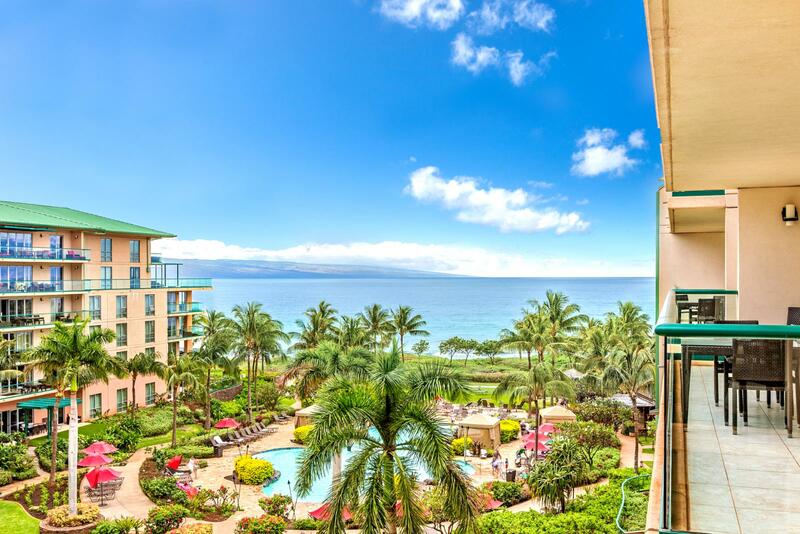 Details Jun 14 - Jun 20 Kaanapali Shores 2 bd Ocean View $319/nt $319/nt Included! 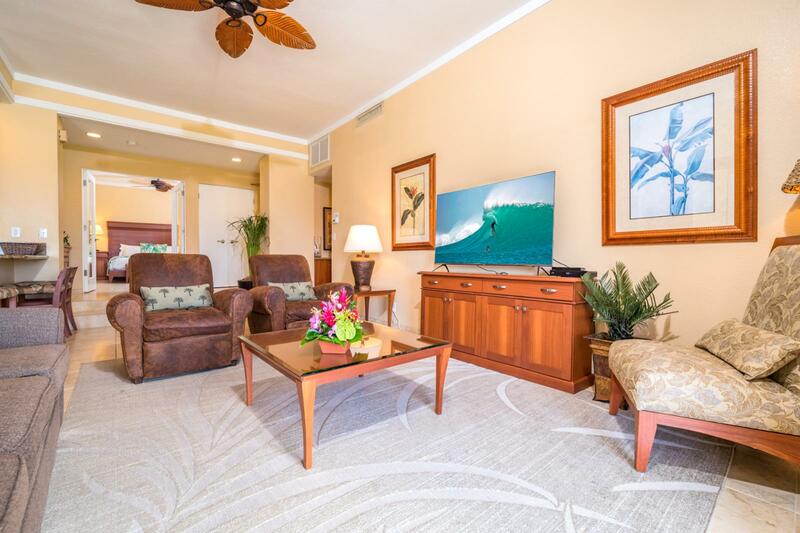 Details Jun 14 - Jun 21 Honua Kai 2 bd Ocean View $548/nt $548/nt Included! Details Jun 14 - Jun 20 Honua Kai 2 bd Ocean View $395/nt $395/nt Included! Details Jun 14 - Jun 20 Honua Kai 3 bd Ocean Front $941/nt $941/nt Included! Details Jun 15 - Jun 22 Kapalua Golf Villas 1 bd Partial Ocean View $349/nt $349/nt Included! Details Jun 15 - Jun 22 Mahana 1 bd Ocean View $303/nt $303/nt Included! Details Jun 15 - Jun 22 Honua Kai 1 bd Partial Ocean View $329/nt $329/nt Included! 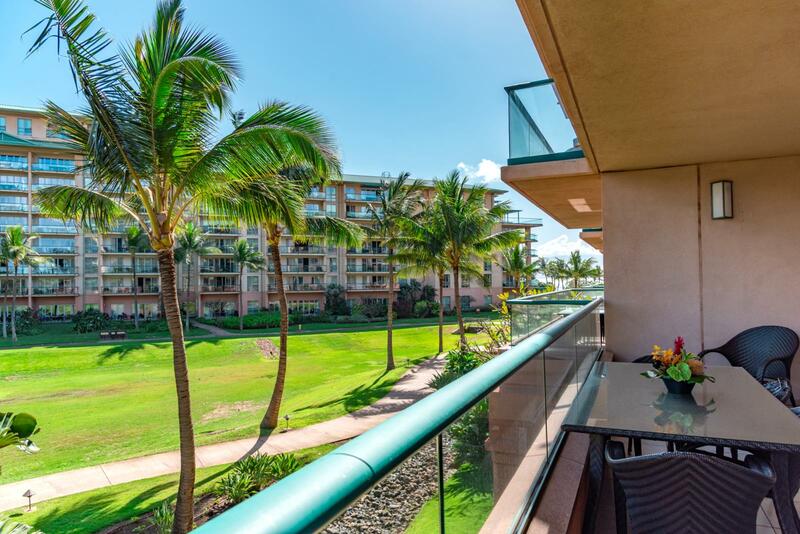 Details Jun 15 - Jun 22 Honua Kai 2 bd Ocean View $549/nt $549/nt Included! Details Jun 15 - Jun 22 Honua Kai 2 bd Ocean View $540/nt $540/nt Included! Details Jun 15 - Jun 22 Kapalua Bay Villas 2 bd Ocean View $473/nt $473/nt Included! Details Jun 15 - Jun 22 Honua Kai 2 bd Ocean View $597/nt $597/nt Included! 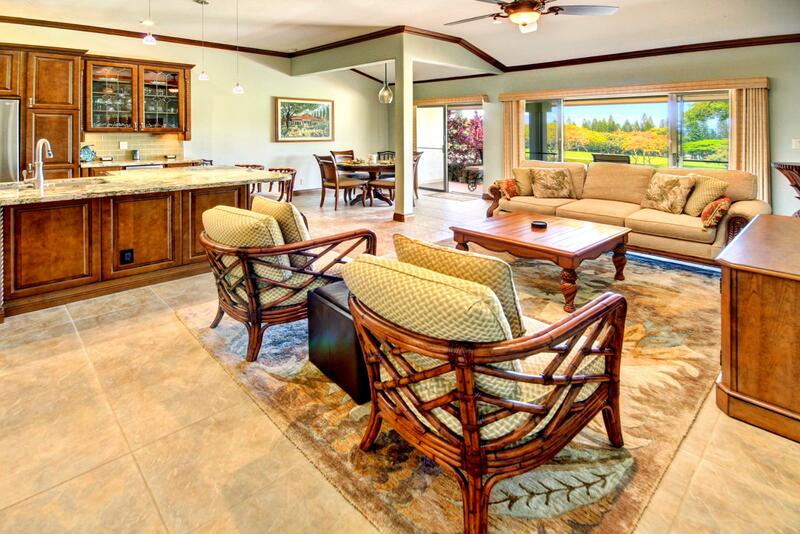 Details Jun 15 - Jun 22 Kapalua Golf Villas 2 bd Partial Ocean View $606/nt $606/nt Included! Details Jun 15 - Jun 22 Honua Kai 3 bd Ocean View $12,327/nt $12,327/nt Included! Details Jun 15 - Jun 22 Kapalua Golf Villas 2 bd Partial Ocean View $331/nt $331/nt Included! Details Jun 15 - Jun 22 Kapalua Golf Villas 1 bd Ocean View $321/nt $321/nt Included! Details Jun 15 - Jun 22 Honua Kai 3 bd Ocean Front $1,135/nt $1,135/nt Included! 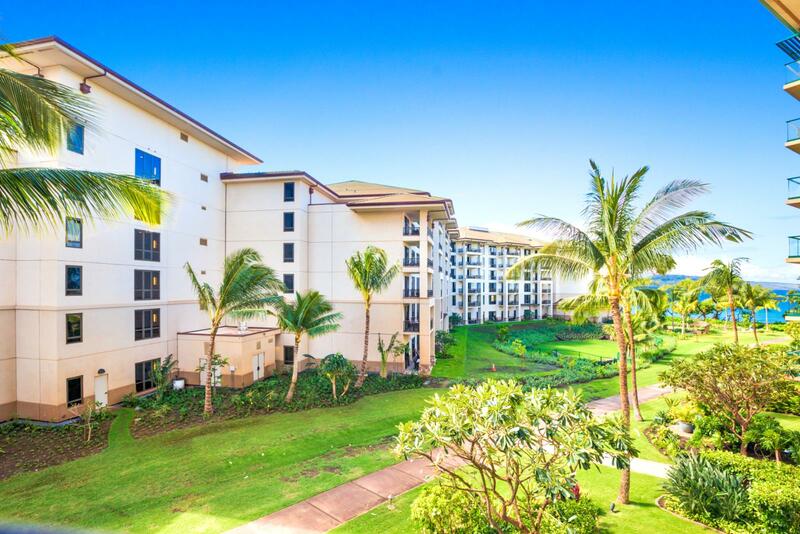 Details Jun 15 - Jun 22 Kapalua Bay Villas 1 bd Ocean Front $303/nt $303/nt Included! 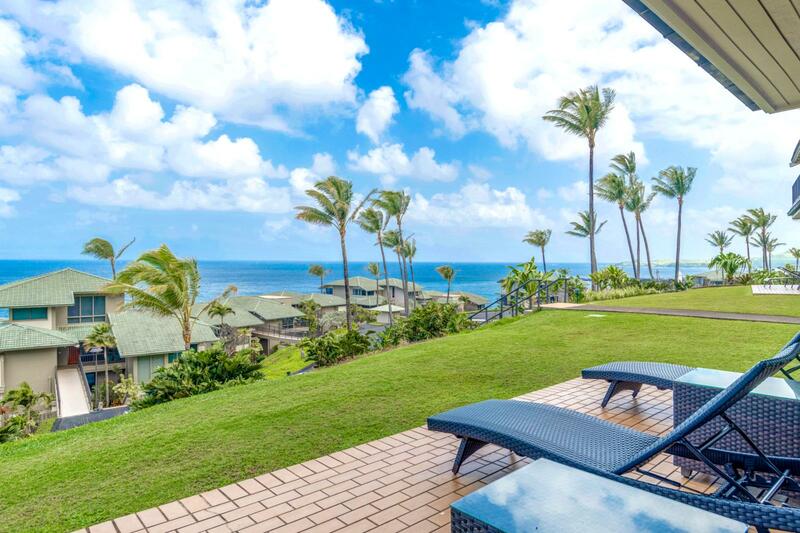 Details Jun 15 - Jun 22 Kapalua Ridge Villas 1 bd Ocean View $255/nt $255/nt Included! Details Jun 15 - Jun 22 Kapalua Golf Villas 2 bd Ocean View $330/nt $330/nt Included! Details Jun 15 - Jun 22 Honua Kai 1 bd Mountain View $255/nt $255/nt Included!